The multiple ties that bind the Caribbean and Europe are the main focus of the conference marking 30 years since the Society for Caribbean Research (Socare) was founded. 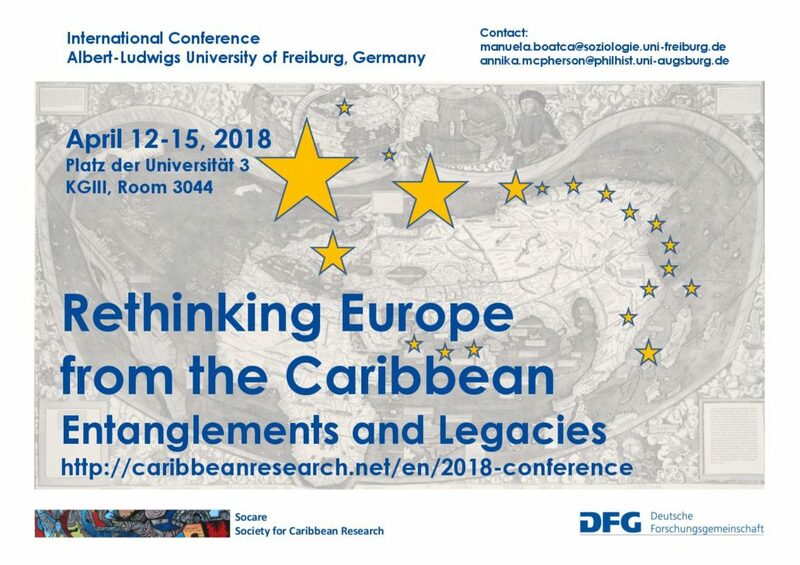 The 2018 conference at the University of Freiburg focuses on the legacies and continuities of European colonialism in the Caribbean and on transregional entanglements between the Caribbean and Europe. Examining languages, (post)colonial histories, socioeconomic trajectories, and aesthetic practices in the Caribbean in their relations to Europe also provides a basis for rethinking Europe from the Caribbean. The conference thus aims to challenge the hypervisibility of Western Europe by highlighting Caribbean entanglements with othered and racialized Southern and Eastern Europes, as well as through the frequently ‘forgotten Europes’ still claimed as overseas territories and regions in the Greater Caribbean, and asks what Caribbean perspectives can contribute to a different and more nuanced understanding of Europe(s) today. Fernando Perez introduces us in his latest film into a country and its capital at a stand still. The idea to get a visa to go to the states as a common goal for a better life is confronted with a hopeless individual fate on the other hand. Fernando Perez placed the dramatic conflict in a tragicomedy, that puts the subject on the base of a friendship in a city on the verge of substantial change. The lead characters are two friends in their mid-forties who are living in a Centro Habana neighbourhood: Miguel – a dishwasher in a restaurant, who dreams every day of settling in New York while he waits for a visa that never seems to arrive – and Diego, a homosexual man suffering from AIDS in a final state. He puts his dreams and cheerfulness with the help of Miguel to good use in his struggle to carry on and trying to enjoy every single day of his life in his small bedroom. But day to day life of Havanna is not stoping at Diegos bedside or is diturbed by Miguel trying to get the visa. Perez shows modern day Cuba and its problems of making a living beside the goals of the revolution by presenting a rather harsh picture of reality. A reality that is given a new turn by the arrival of Diegos niece Yusi in the life of the two friends. The fearless teenage girl is pregnant and by representing the family of Diego, is full of hope, that problems can be solved the cuban way! In the person of Yusi Fernando Perez is centering on the positiv side of cuban life, that keeps the island aflot and shows a way to the future with at least some sort of hope. 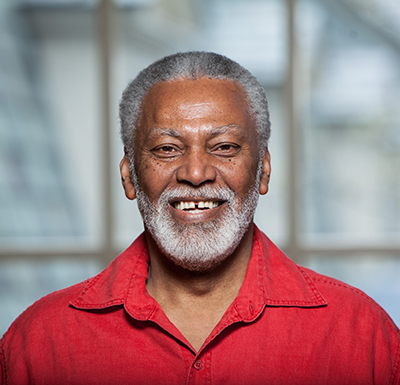 Fernando Perez was born in Havanna 1944 and is today one of Cuba`s most renowned directors. After he studied literature he began as assisting director in the cuban film industry. His own films like “La vida es silbar”1998 or “Suite Habanna”2003 won multiple international awards. “Ultimas dias en la Habana” was shown at the Berlinale 2017. Jorge Martinez, Patricio Wood, Gabriela Ramos….